At a time of continuing and shocking turbulence and tragedy in the world, in our review of environmental news at Ecology’s September board meetings, we decided to focus on some recent positive developments. 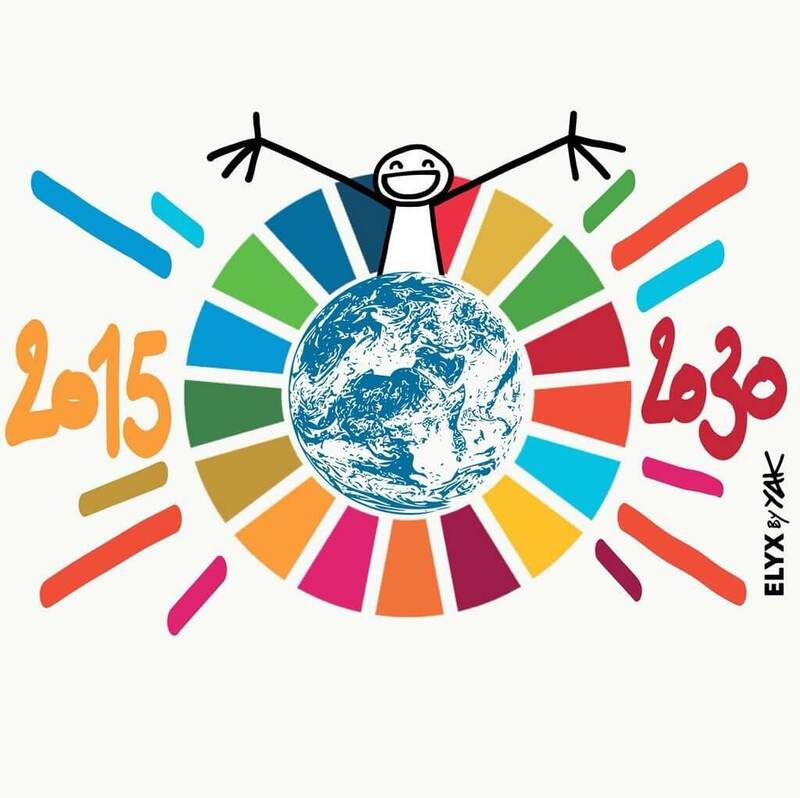 To begin, we welcomed the second birthday of the UN Sustainable Development Goals, which were agreed in September 2015 by all countries, setting a bold and ambitious agenda for people, planet and prosperity to be achieved by 2030. The Goals are in essence a globally agreed plan of how we want our future to be, and call for a global peaceful partnership to achieve them. We can all hold our governments and businesses to account, to contribute to the Goals. We also welcomed the good news that global carbon emissions appeared not to grow in 2016, offering some hope that the world can curb its appetite for fossil fuels. Despite President Trump pulling the US out of the Paris Climate Agreement, it is pleasing to see that the grass roots movement to continue to tackle climate change is alive and kicking in the USA. The ‘We are Still In’ declaration now has more than 2300 leaders from city halls, state houses, college campuses and board rooms, who have committed to continue to support climate action. We also welcomed the report ‘Affordable Warmth: Green Growth’ by Frontier Economics, showing the potential to tap into energy saving of UK housing, calling for Infrastructure Investments to make our housing stock fit for the twenty-first century. The cheapest energy is that which we do not create to then waste, and so energy efficiency should be the main thrust of the Government’s energy policy. The report sets out an ‘Action Plan for a Buildings Energy Infrastructure Programme’. We particularly welcome the principle of targeting those most in need, ensuring the poorest with the highest energy costs are prioritised for assistance. At Ecology, we helped contribute to the publication of the New Pathways – Building Blocks for a Sustainable Finance Future for Europe report alongside the GABV, of which Ecology is a member, Finance Watch and Mission 2020. This report aims to influence EU policy makers as they consider better ways to support sustainable finance by ‘repurposing’ finance so it strikes the balance between economic, social and environmental needs. Closer to home, we also welcome the Government’s announcement that they are setting up a Green Finance Taskforce, ‘to accelerate the growth of green finance which will provide the resources the world needs to make the low carbon transition’. At Ecology our members have always been part of this low carbon transition, as our savers’ funds enable our borrowers to build and renovate energy-efficient homes. We look forward to hearing more about the work of the Taskforce and how it will help ramp up investment in the low carbon economy while continuing to enable our members to play their vital part.